Bringing Fuel-efficient Technologies to Your Community. 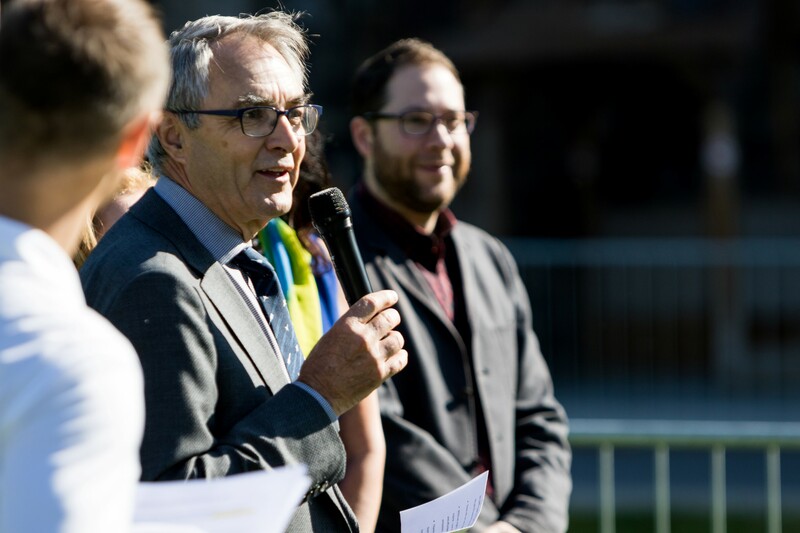 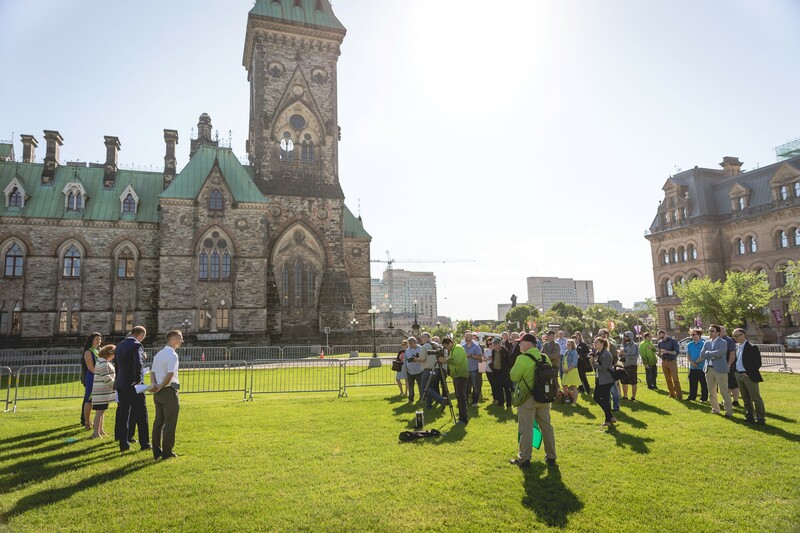 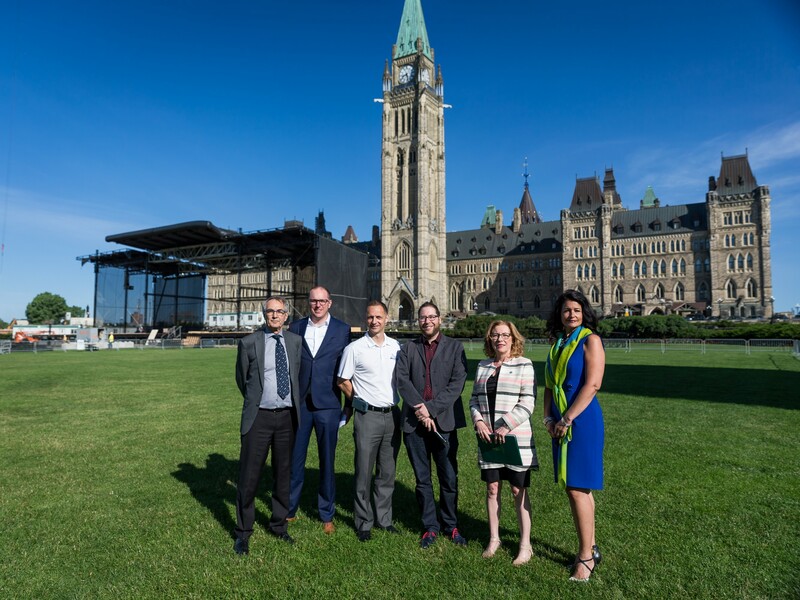 Opening Ceremonies at Parliament Hill, from left to right (Peter Boag, President and CEO, Canadian Fuels Association; Brookes Shean, General Manager, Central Canada, FLO; Frederic Ollendorff, Marketing Manager, Michelin Canada; David Miller, co-chair, AJAC EcoRun; Kim Rudd, Parliamentary Secretary to the Minister of Natural Resources; Paula Vieira, Director- Transportation and Alternative Fuels Division, Natural Resources Canada). 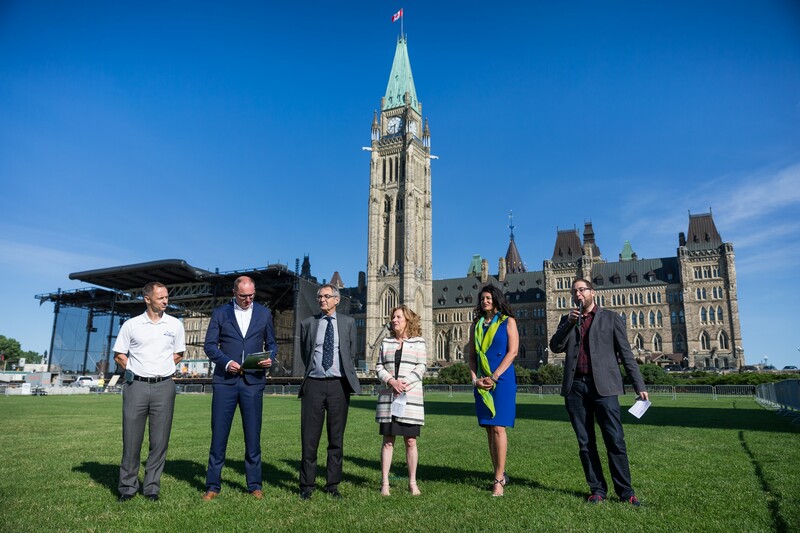 Opening Ceremonies of the AJAC EcoRun at Parliament Hill - From left to right (Frederic Ollendorff, Marketing Manager, Michelin Canada; Brookes Shean, General Manager, Central Canada, FLO; Peter Boag, President and CEO, Canadian Fuels Association; Kim Rudd, Parliamentary Secretary to the Minister of Natural Resources; Paula Vieira, Director- Transportation and Alternative Fuels Division, Natural Resources Canada and David Miller, co-chair, AJAC EcoRun). 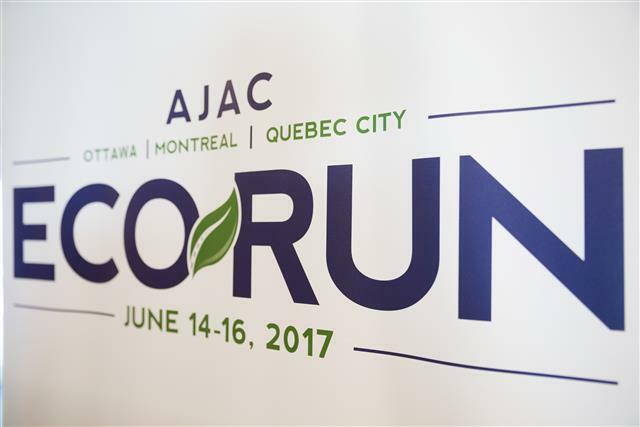 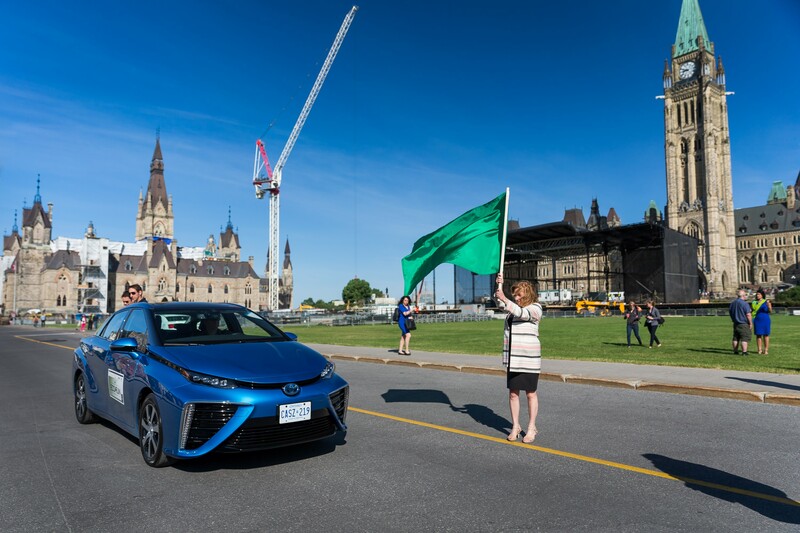 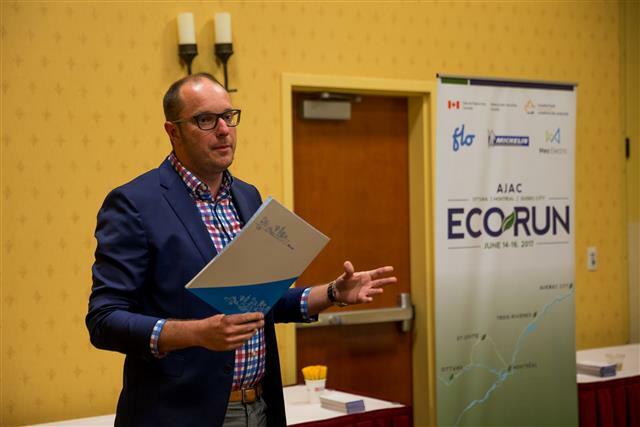 Paula Vieira, Director- Transportation and Alternative Fuels Division, Natural Resources Canada waives the green flag to begin the sixth annual AJAC EcoRun in front of the 2017 Hyundai Ioniq hybrid with Frederic Ollendorff, Marketing Manager, Michelin Canada inside. 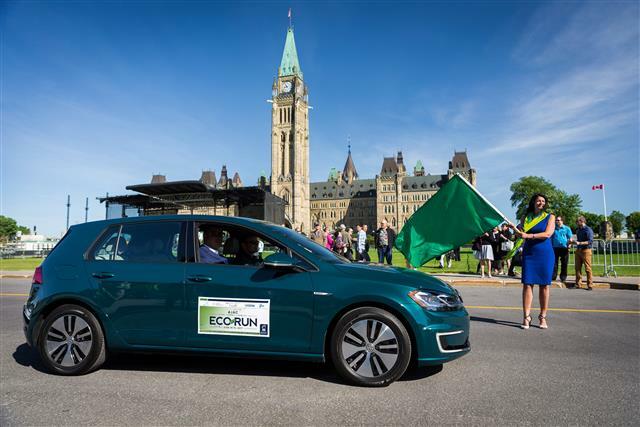 Paula Vieira, Director- Transportation and Alternative Fuels Division, Natural Resources Canada waives the green flag for the 2017 Volkswagen e-Golf to pass. 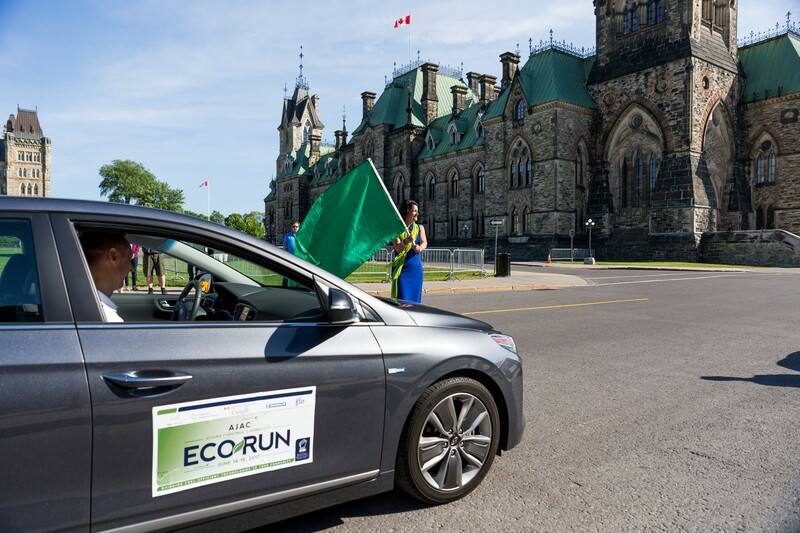 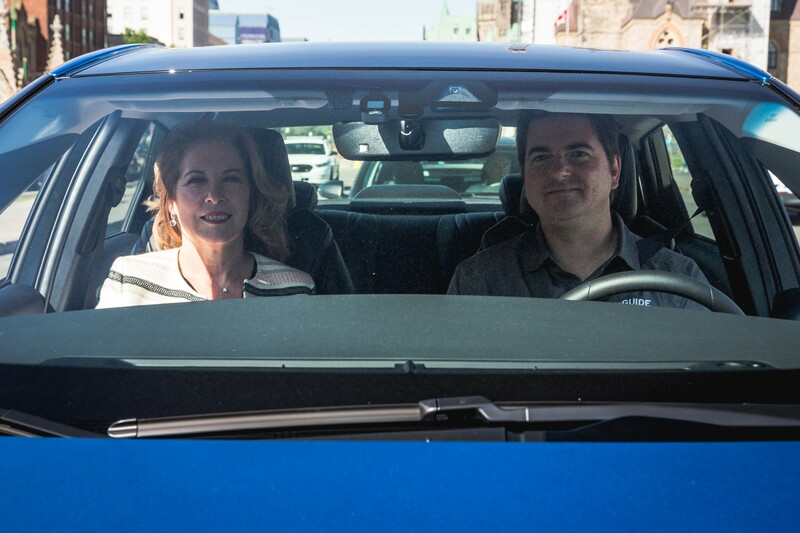 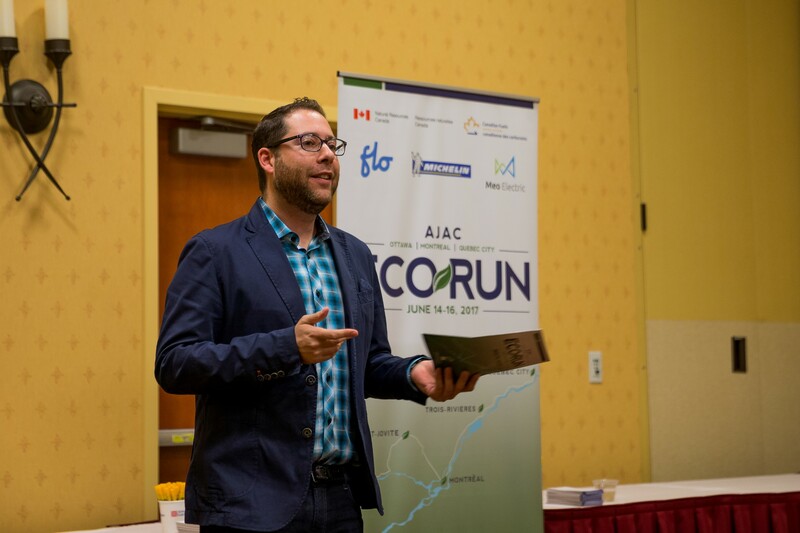 Inside the vehicle is Brookes Shean, General Manager, Central Canada, FLO driven by previous EcoRun co-chair Clare Dear. 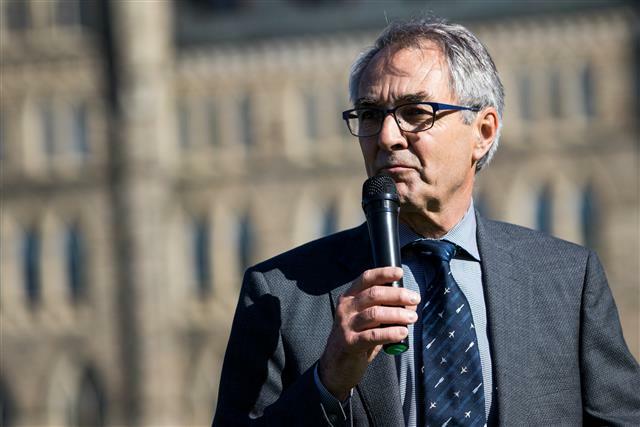 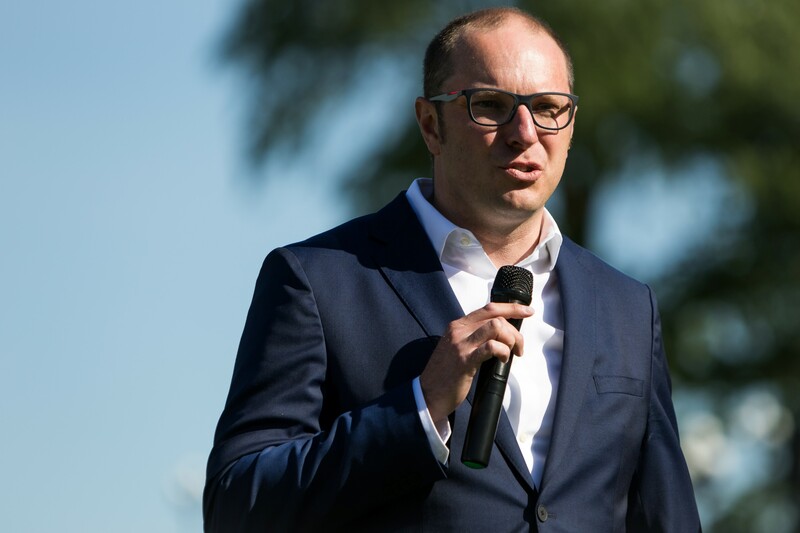 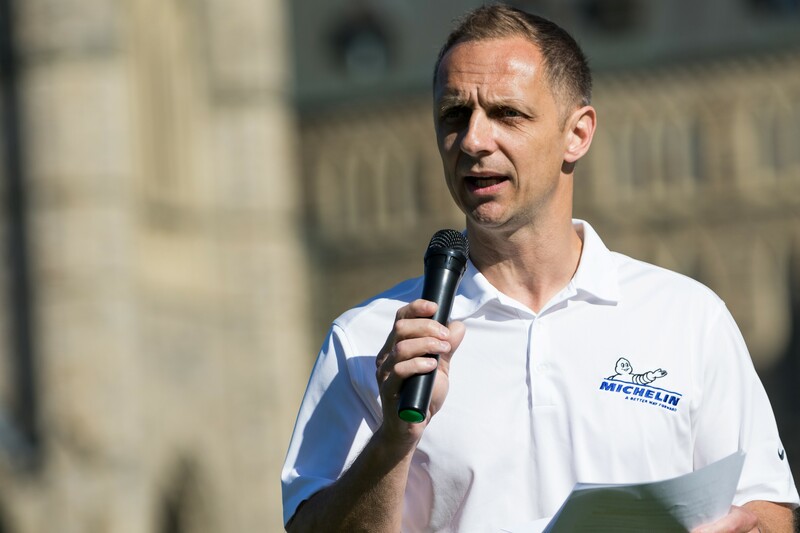 Peter Boag, President and CEO, Canadian Fuels Association speaks at the opening ceremonies.